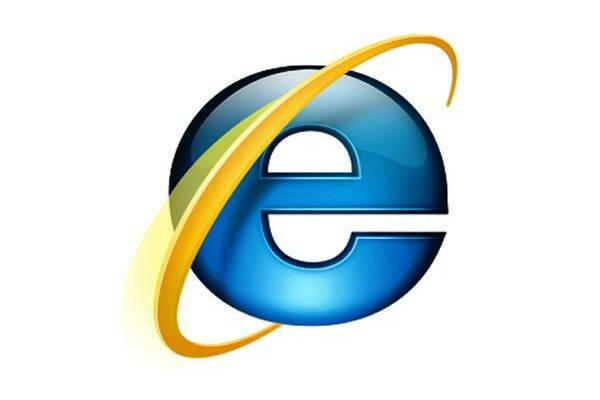 Internet Explorer: The latest version is 10, It is a Microsoft product. It is by default available on all Microsoft Windows Operating Systems. It has 54% global market share as of April 2012. Out of this the IE version 8 has highest share that is 27%. If you use 64 Bit Windows OS then you will have 32 Bit and 64 Bit version of Internet Explorer. 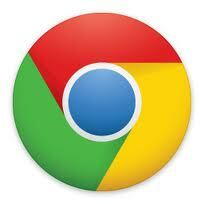 Chrome: Chrome is a Google product. Chrome has a global market share of 14% as of April 2012. Mozilla Firefox: The latest version is 12. Firefox is a Mozilla product. Firefox does not come by default with Windows OS. Please see below detailed market share of Internet Browser.